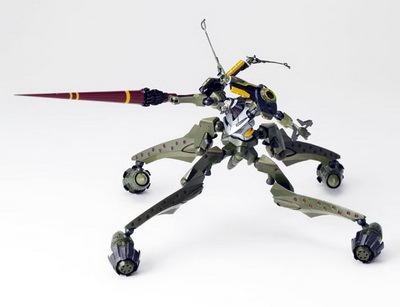 September 15th, 2009 By: GGT2 Category: 2009/10 release, Figure News. 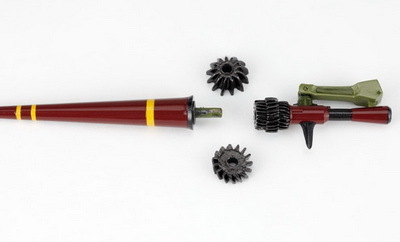 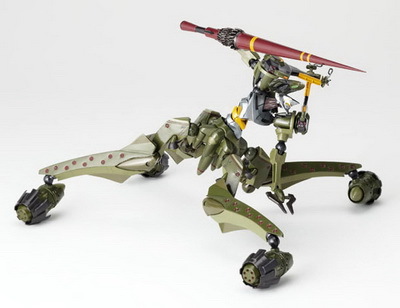 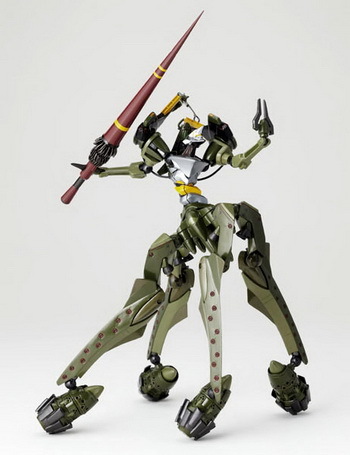 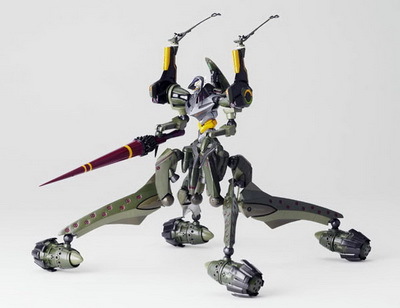 Kaiyodo is going to release the Revoltech Yamaguchi No.73 EVA Provisional Unit-05 ( エヴァ仮設5号機 ) Movie Color Ver. 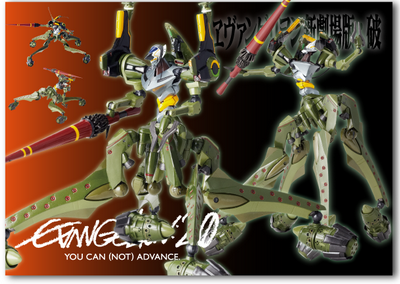 ( 劇中カラー版 ) action figure from the anime movie “Evangelion 2.0 You can (not) Advance” ( 新劇場版エヴァンゲリオン「破」 ). 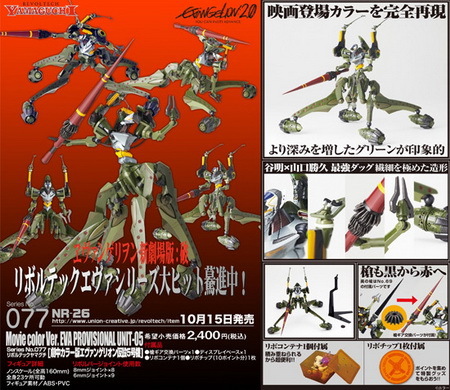 Will be released on October 15 2009. 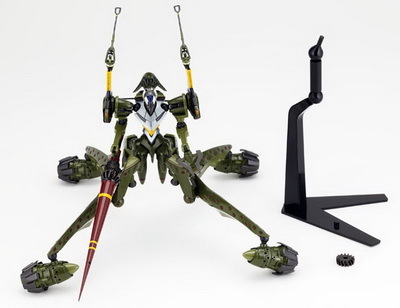 Around 160mm tall, 2,286 yen.